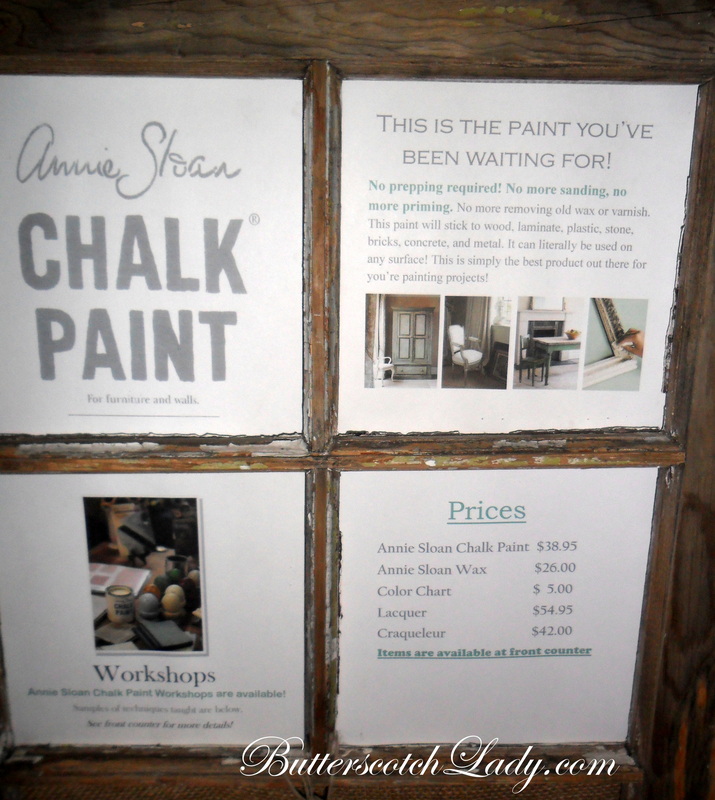 Yea~ I can’t wait to try my new Annie Sloan Chalk Paint! This past Sunday Mr. Cabana, Baby Girl and I went to Historic Downtown Orange (Buddy was at a birthday party) to make a very exciting purchase for me. 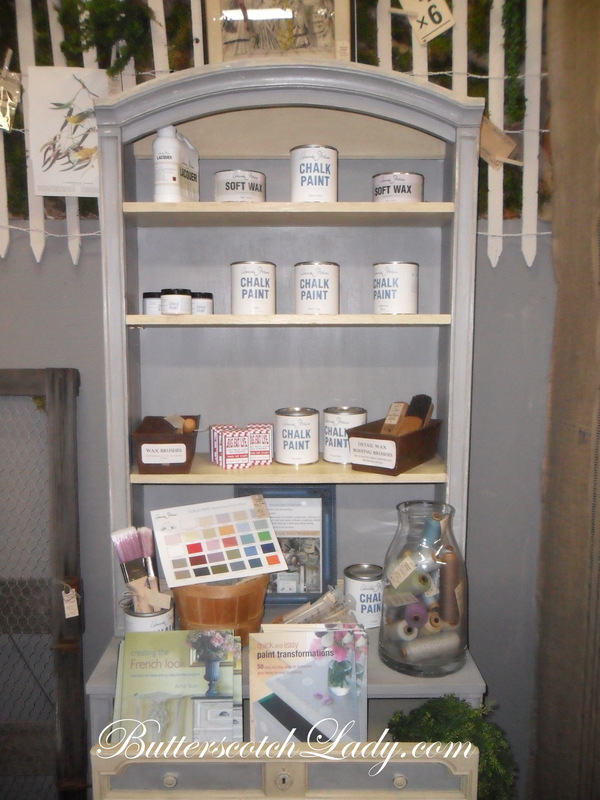 ANNIE SLOAN CHALK PAINT!!! 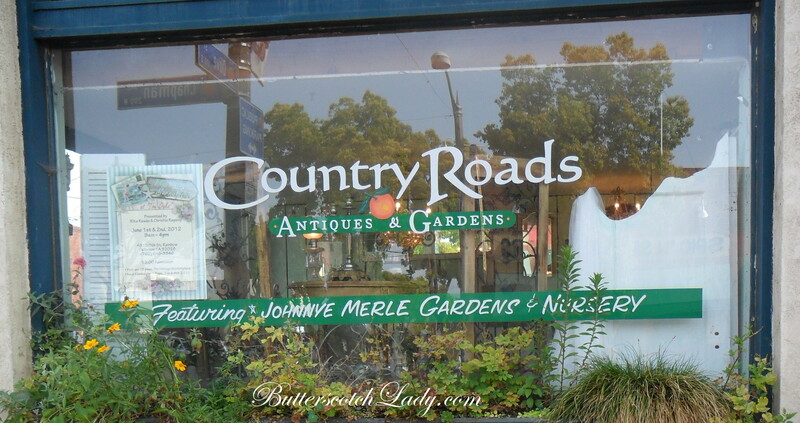 I found it at Country Roads Antiques and Gardens. I am fortunate that there is a local distributor of the paint 15 minutes from my house. Baby Girl all dressed up to go “antiquing”. How lucky am I that she LOVES to dig for treasures like me?!? 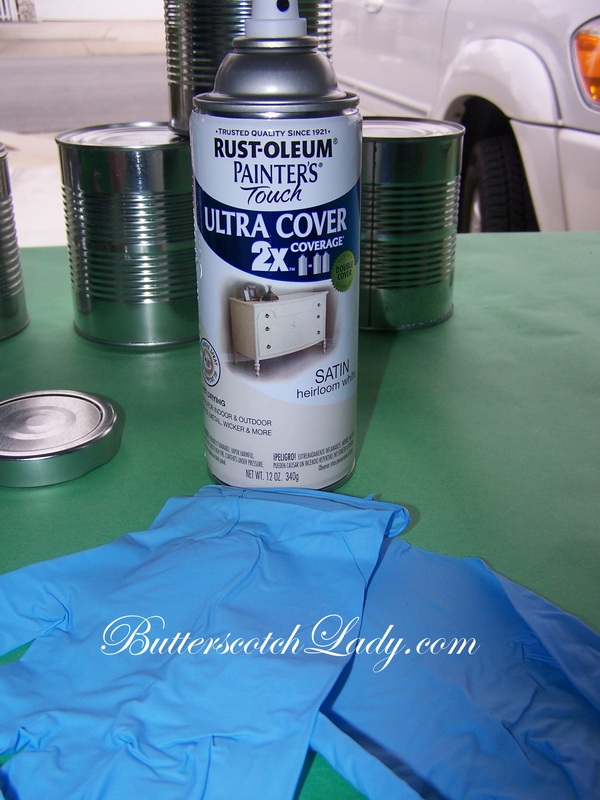 I am so excited to use the paint and I have many pieces that have been awaiting my attention. I am so happy I did wait (procrastinate?) to get to work on the dresser, cabinet, head-boards, bed…Mr. Cabana has been quite patient with my hoard loot freebies treasures taking up space in HIS garage. When we married, we agreed that I “got” the house to do with as I please and he “got” the garage. Shhh! This arrangement has worked out very well for me. It is quite rare that Mr. Cabana balks at anything I do with the house. But here is the thing, I seem to be slowly taking over the garage now too! I have an entertaining cabinet, craft cabinet, entertaining storage above the laundry area. He even built a work space over his original workbench using our old kitchen peninsula laminate counters (reduce, re-use!) so that I had a larger work surface. What a great hubby I have. He’s a keeper! I was so excited about all of the colors that I had to choose from. But as I was sticking to a strict budget, I settled for 1 color (Old White), clear wax and dark wax. I wanted to buy another color as well, but that wait until next month. I also did not purchase the $23 brush. But I did “splurge” ($5) and bought a color chart so now I can prioritize my color wish list. These samples were hung high on the wall. The color are on the right side has a clear wax finish and the color on the left has a dark wax finish. I better get going on my chores so I can go play paint! I will post pictures as soon as I can! Have you ever received a gift from someone who was so thoughtful but just not, well, your style? Do you hide it and bring it out when the giver is on their way to your house? Do you donate the item and hope they do not look for it when they come over? Do you display the item anyway? Or do you hang the hand painted picture you received for your wedding in the garage? I always feel guilty when someone has been thoughtful enough to buy or make something for me and I, well, um, uh…am just not too fond of the piece. And as you can imagine, living in a small house, I just do not have that many hiding places to display everything . Sooo, when I received a thoughtful gift recently from Mr. Cabana’s Aunt, I was again pressed with “where am I going to put this?! ?” anxiety. The piece itself was cute, though I did not care for the colors. 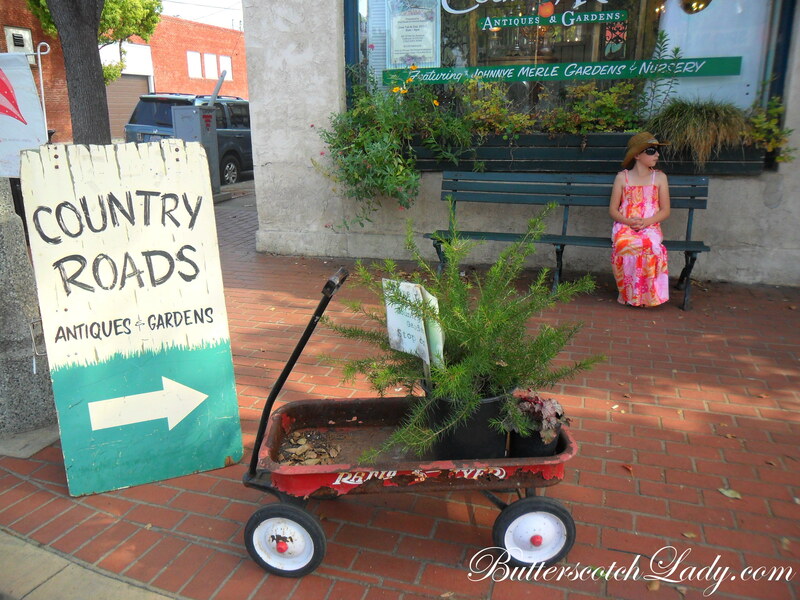 I could have left it as is and put it in the garden by the playhouse. But I am just not too fond of having stuff around “just for the sake of having it around”. So what is a girl to do when faced with a gift that just does not “speak” to her? Yup! I got out my trusty cream spray paint and sprayed the piece! I wanted to bring out the details of the piece so I mixed brown acrylic paint with a little water, brushed the “glaze” onto the piece and wiped off the excess with a paper towel. It has more of a “shabby chic” look . 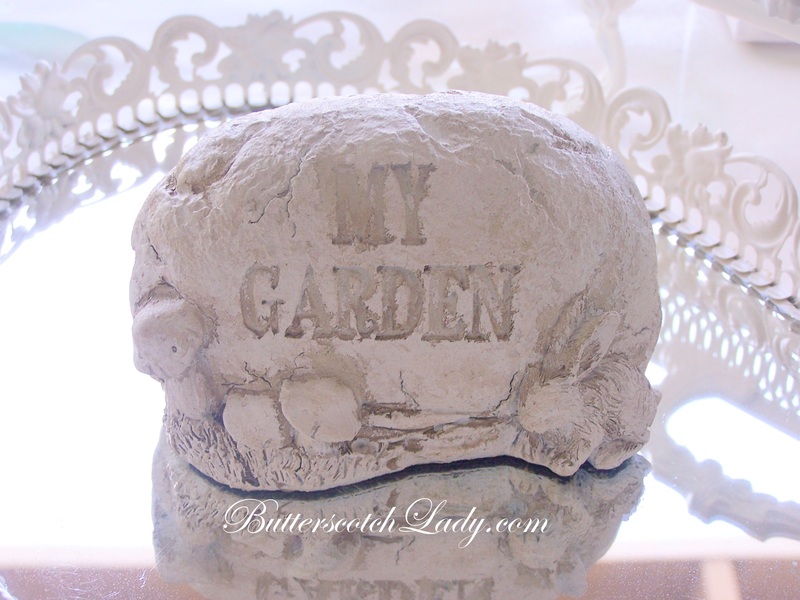 I may go back and add a bit more brown glaze to “My Garden”. But for now, I like the piece a lot more than before. 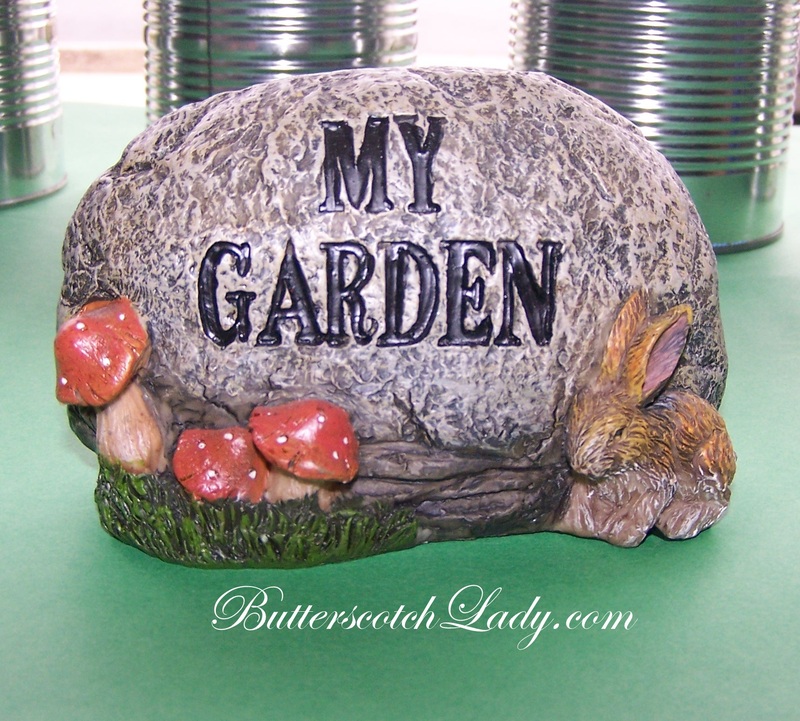 And it will look cute in the little planter underneath the playhouse window. Have you ever come up with a clever way to “re-purpose” a thoughtful gift? I would love to hear what you did!